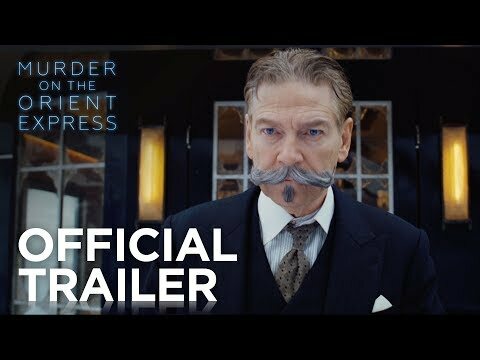 Kenneth Branagh directs and leads an all-star cast, including Johnny Depp, Michelle Pfeiffer, Penélope Cruz, Judi Dench and Leslie Odom, Jr., in this stylish, suspenseful and thrilling mystery based on the best-selling novel by Agatha Christie. 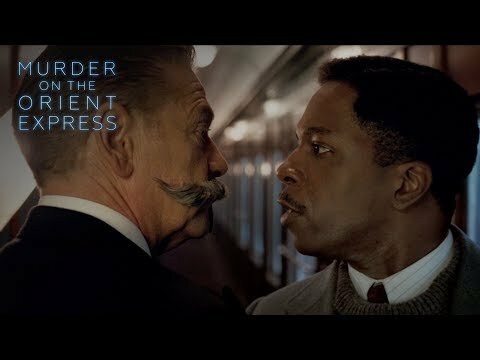 Everyone’s a suspect when a murder is committed on a lavish train ride, and a brilliant detective must race against time to solve the puzzle before the killer strikes again. 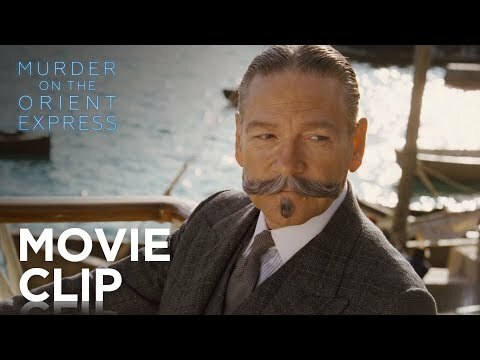 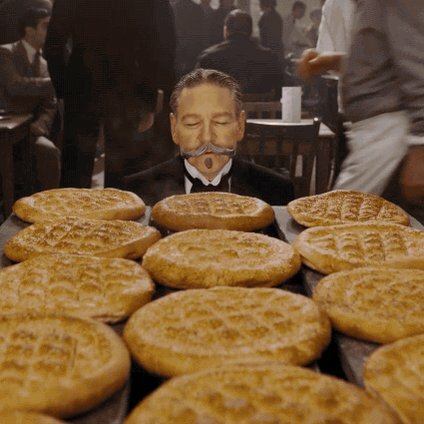 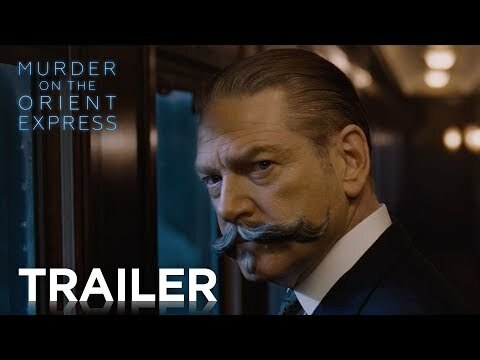 Murder on the Orient Express is a timeless classic that “will keep audiences guessing” (Peter Debruge, Variety). 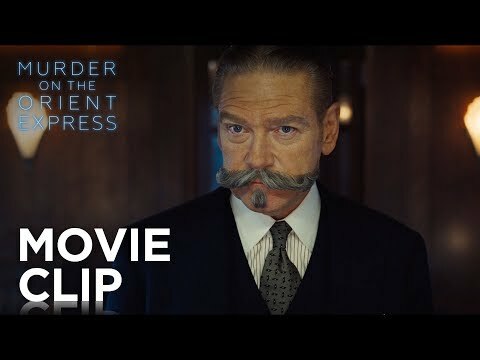 Ridley Scott, p.g.a. 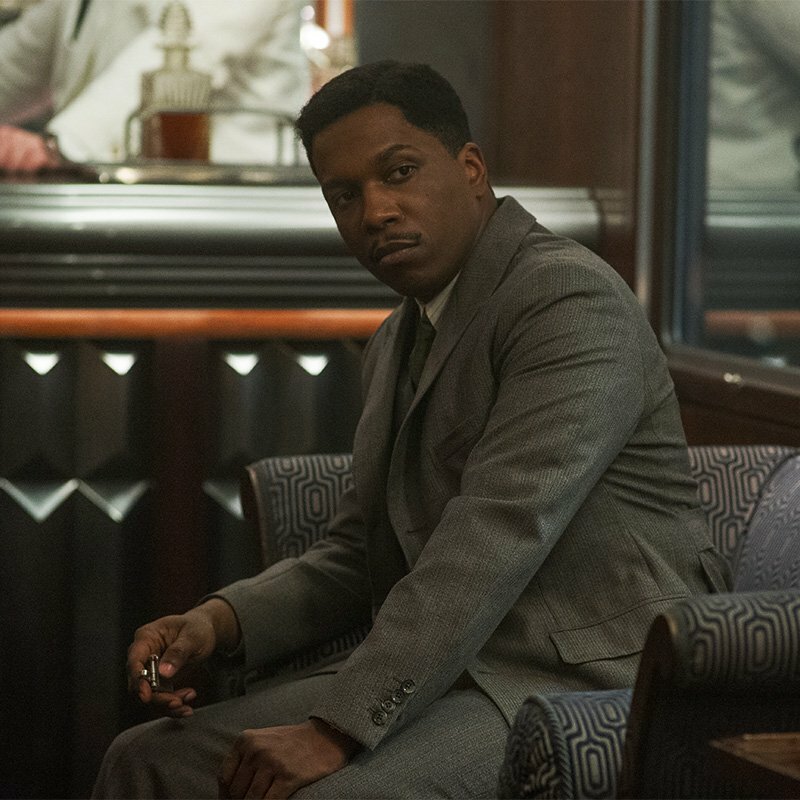 ; Mark Gordon, p.g.a. 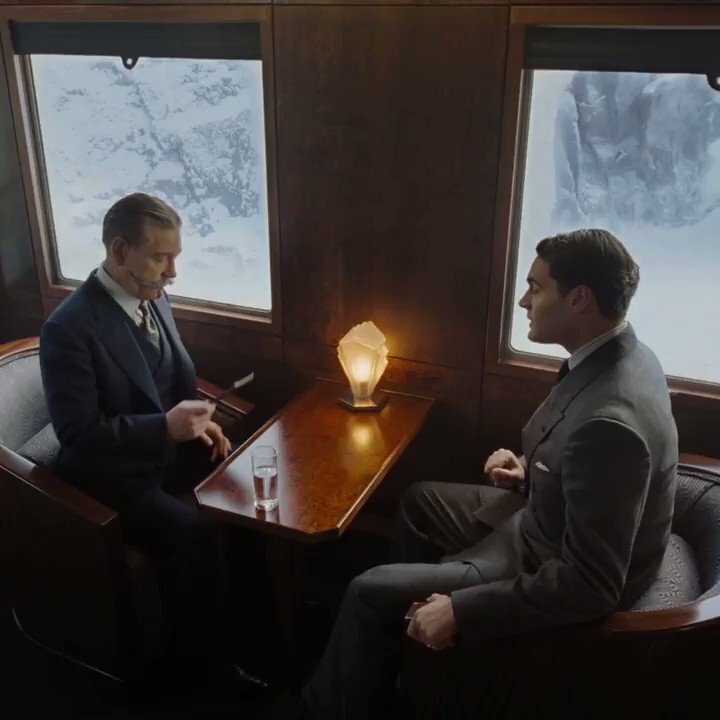 ; Simon Kinberg, p.g.a. 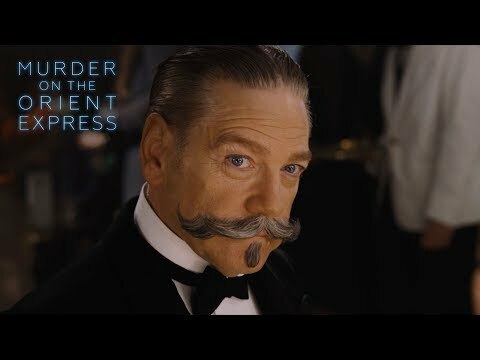 ; Kenneth Branagh, p.g.a. 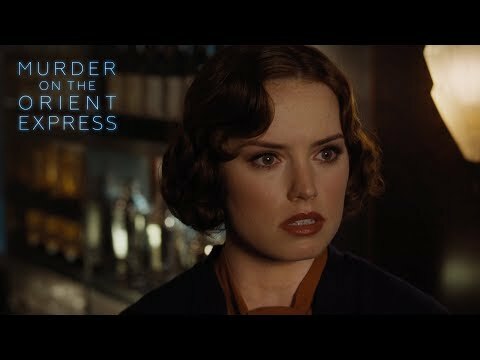 ; Judy Hofflund, p.g.a. 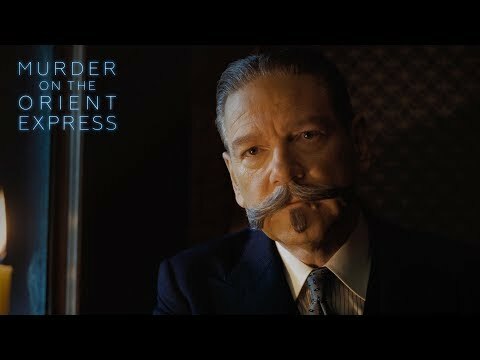 ; Michael Schaefer, p.g.a. 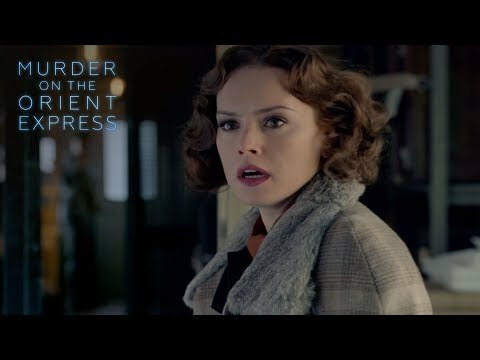 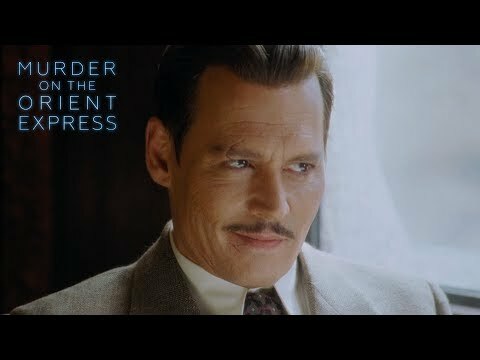 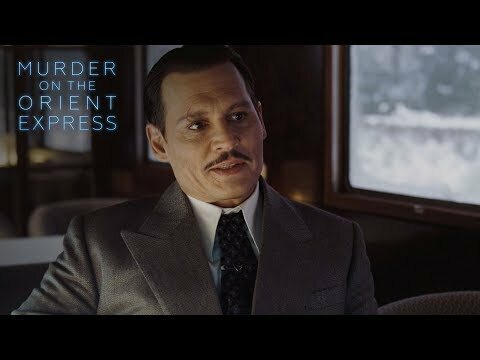 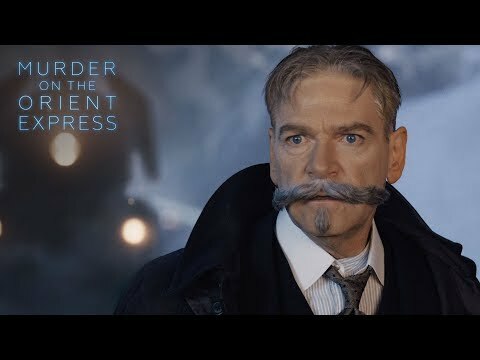 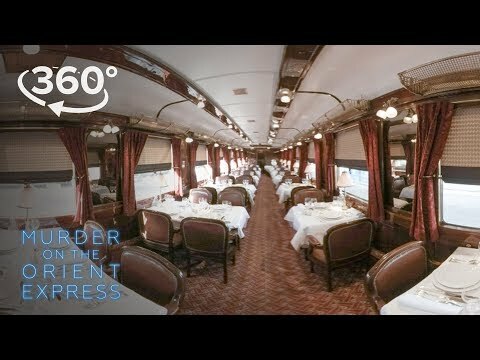 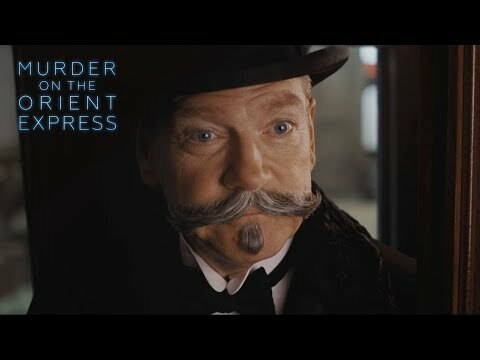 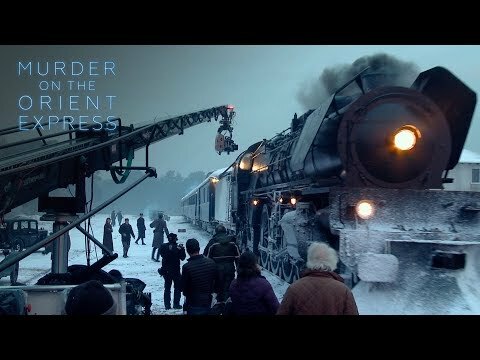 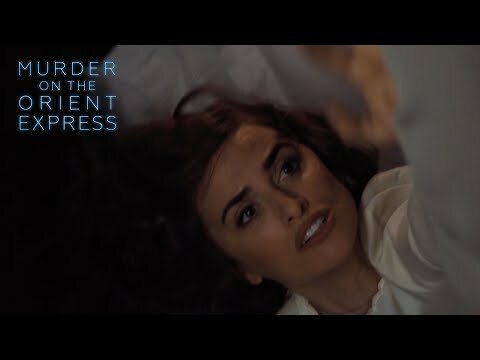 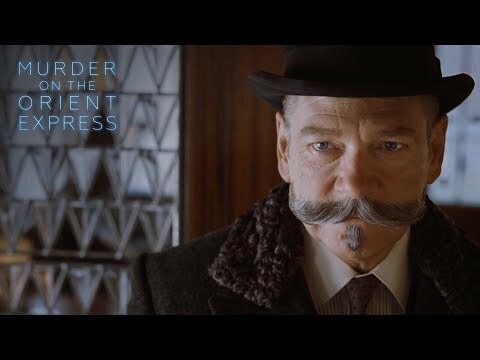 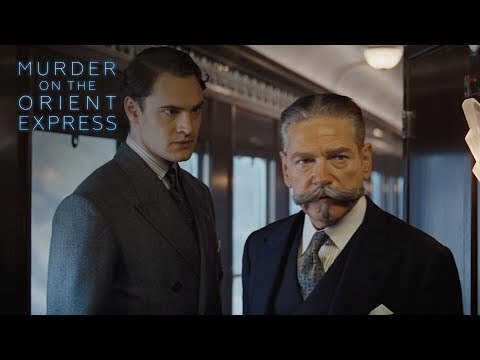 Stay connected with Murder On the Orient Express for more updates.